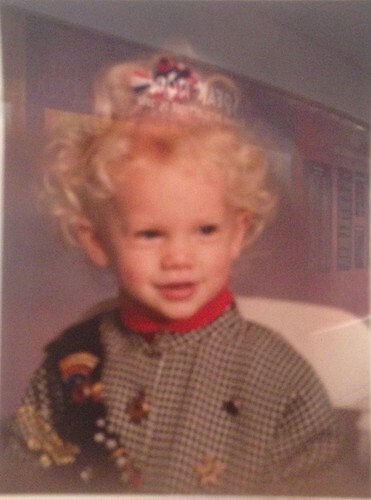 taylor as a baby. . HD Wallpaper and background images in the Taylor تیز رو, سوئفٹ club tagged: photo taylor swift mjfan4life007. This Taylor تیز رو, سوئفٹ photo might contain سائن ان کریں, پوسٹر, متن, چاکبورڈ, نشانی, تختۂ چاک, neonate, newborn, newborn infant, and newborn baby.